Just back from a couple weeks in Panama. 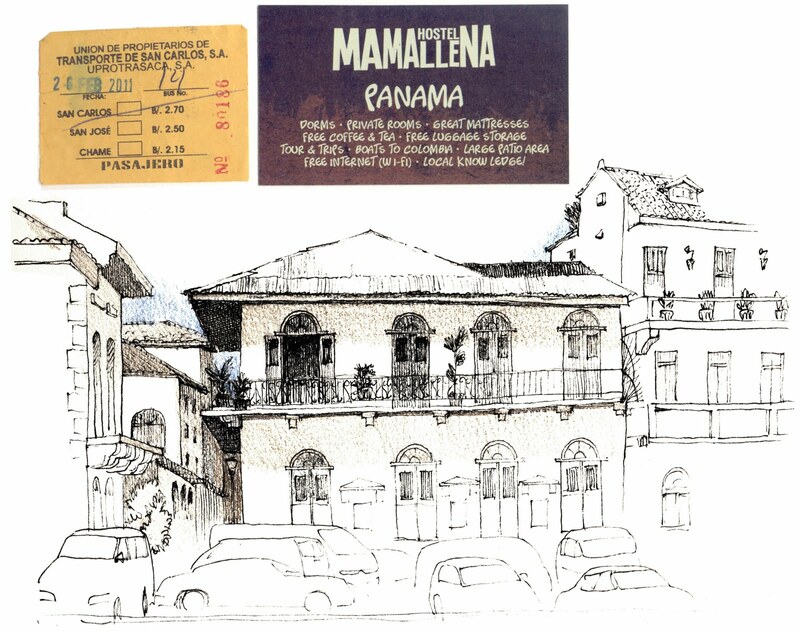 I did a couple sketches in the old part of Panama City - Casco Viejo. 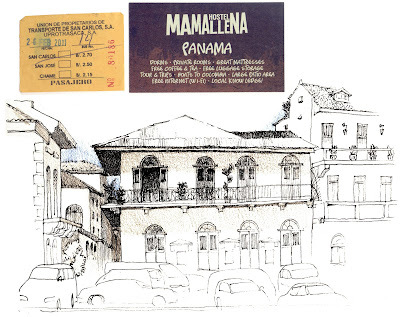 Narrow brick streets, overhanging balconies, and roads that lead right to the beach.